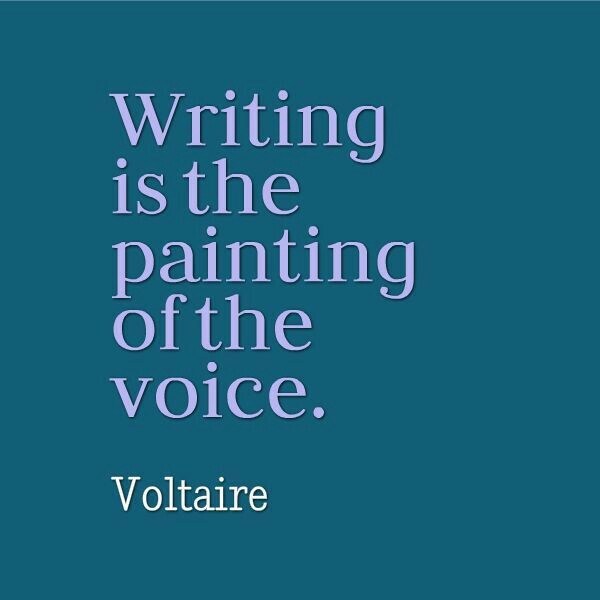 One of my favorite writing quotes. This is why we revise and edit. As a writer who has a 50+ hour a week day job, I have to take advantage of every free moment I have and use it to write. During the school year that generally means writing in the evening, staying up late on the weekends, and taking advantage of my days off. Granted, some days are much more productive than others depending on what’s going on, but I don’t like sacrificing my writing time and make it a point to write a little bit every day. Finding time to write, however, is not always easy. Most week nights, I don’t get home from work until between 6:00 and 7:00 pm, at which time I take a moment to unwind (because I drive for 45 minutes through rush hour traffic and am grateful to walk through the door alive) before I work on making dinner for the family. During our meal, I catch up with the kids and husband on daily happenings. Down time follows. With a movie or the family’s favorite TV show on in the background, I boot up the laptop and begin to write or revise or edit a manuscript I’m working on. Since I get up at the crack of dawn and commute through big city morning traffic to get to work by 7:30 a.m., I usually only write for an hour or two before sleep beckons me. I am NOT a morning person, and if I don’t get a full night’s sleep, I have a difficult time functioning and effectively teaching children all day. Sleep and I are best friends. 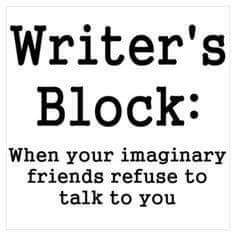 This writing pattern changes on the weekends, however, when I have a tendency, and probably a bad habit, of staying up until 4:00 a.m. I’m most productive in my writing this time of day because the house is quiet and no one is around to demand my time or attention. Trying to write with background noise distracts me, so I prefer the stillness during the wee hours of the morning, although I usually regret this decision when I’m dragging myself out of bed the next day. Being a teacher, I am blessed to have Thanksgiving, Christmas, spring break, and summers off. These are ideal writing times for me. I fully utilize this extended time and have what I call a writing marathon, where I spend the whole day writing. Of course I get up occasionally to stretch my legs, use the facilities, walk the dog, pet the cat, and grab a glass of tea, but the bulk of my day is used to write. I’ve been known to complete several chapters during such times and could probably bust out an entire book if I really pushed myself. 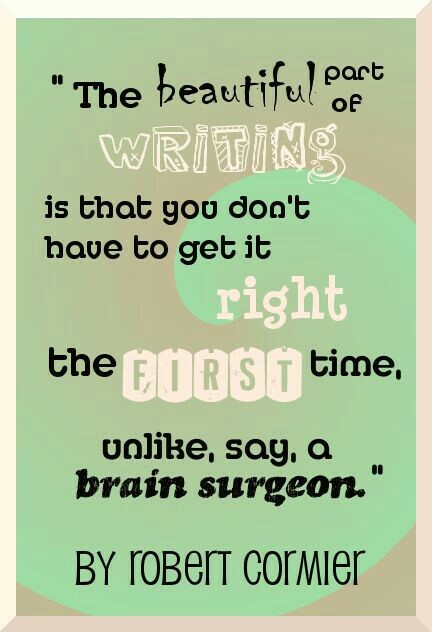 Writing is hard work, but it’s worth it in the end. I can’t imagine my life without the written word or go a day without writing. Every writer goes through the writing process at various stages. Some follow the stages diligently step by step, others are more haphazard in their process. My writing routine is a bit more unorthodox than most because I don’t have the luxury of writing all day, every day. I wish I did. With a full time 50+ hour a week job, I utilize what time I have. I’ve never been the type of writer that uses an outline or a story board. I simply open a notebook and jot down character ideas, possible plot elements, and brief sketches of scenes I want to include. Once my notes are written, I start writing. Ideas generate as I write. I have a basic plan of where I want my story to go, but details develop the more I write. I never really know exactly how a book is going to end until I get to the end. Once the draft is complete, I re-read the entire thing from beginning to end, adding details, refining dialogue, and including more character development to make my message clearer. Once the first revision is finished, it’s time for round two. In this revision, I look for unnecessary information, pointless characters, redundancy, word choice, and check for factual accuracy. I cut what I need to and add more detail where appropriate. This is also the stage where I cut scenes that are not needed. 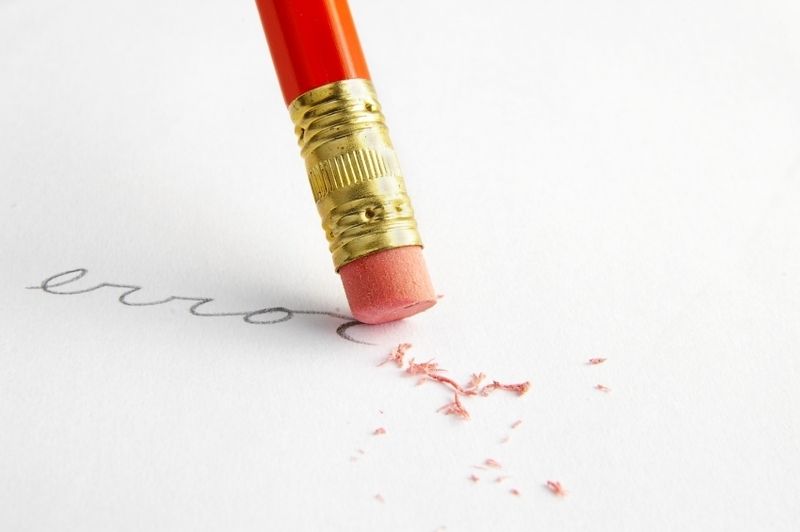 The next stage of revisions has to do with flow. Here, I’m reading for plot and story fluency. Cutting and revising to eliminate choppiness, moving scenes around to make the plot more fluid, and refining transitions. This is usually the final revising stage I go through. Then I re-read, making only minor changes as I see fit, before I begin the editing process. Editing involves double checking grammar, spelling, and punctuation, cutting overused words, refining dialogue tags, and checking sentence structure. Once I read the manuscript through once from beginning to end, I read it again from back to front. That way I’m looking specifically for errors and storyline doesn’t get in the way. 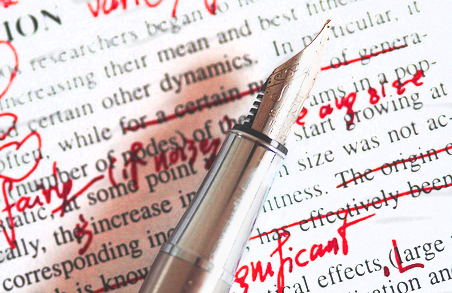 Once I’m done editing, the manuscript then goes to a second set of eyes (my editor) who gives their input on content, grammar, revisions, etc… My editor and I go back and forth several times regarding revisions, cuts, additions, etc… before a complete document is created. I then read through the entire manuscript one more time to make sure nothing was missed and all typos have been corrected. The document is now ready for publication, which is a complex process in itself. The whole writing process is time consuming and takes many months to complete, at least for me it does. 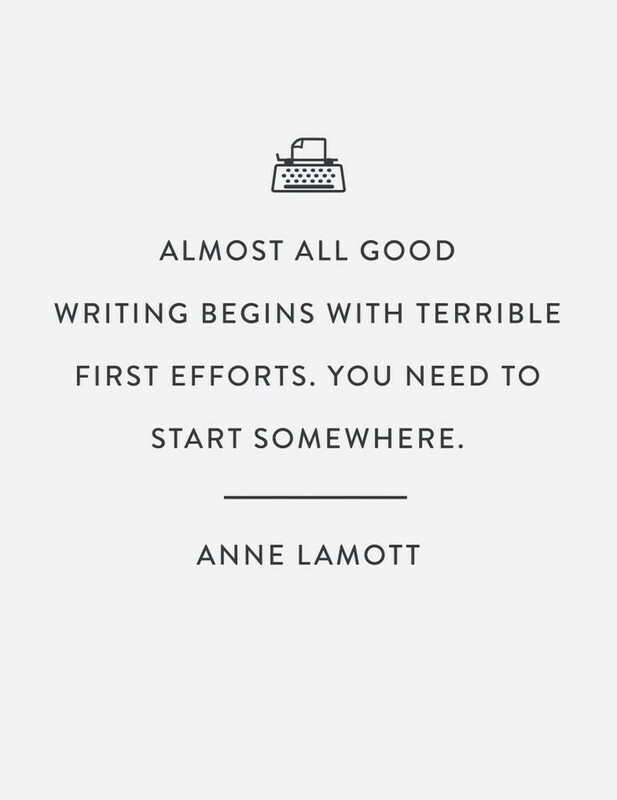 I know not every writer follows these steps exactly like I do, but that’s the beauty of writing. 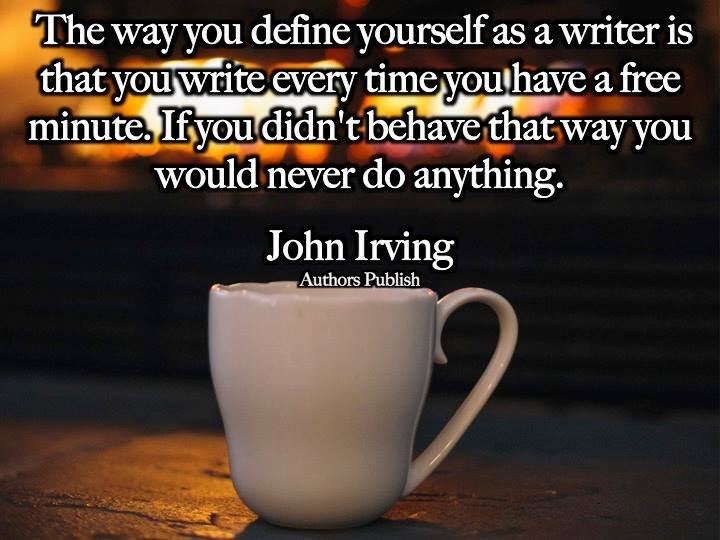 Each writer has their own style and their own way of perfecting the craft. Creativity has no defined set of rules, which is what makes books unique and every author special. The unique road each of us travels to get our story out there is what makes writing so great. 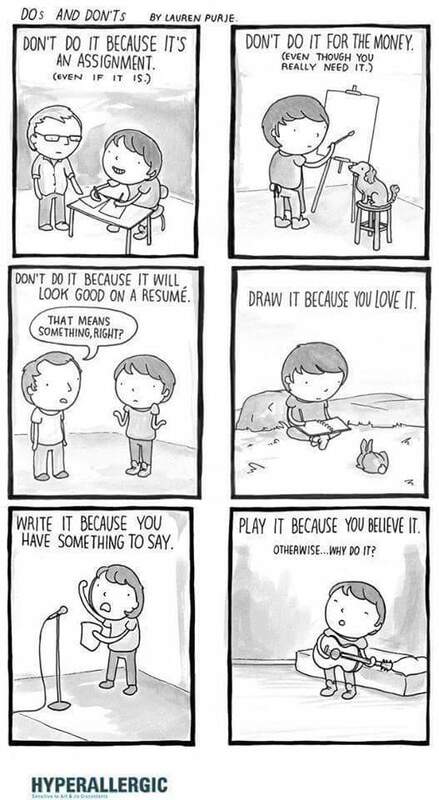 So write on, follow your heart, and let the creative juices flow. 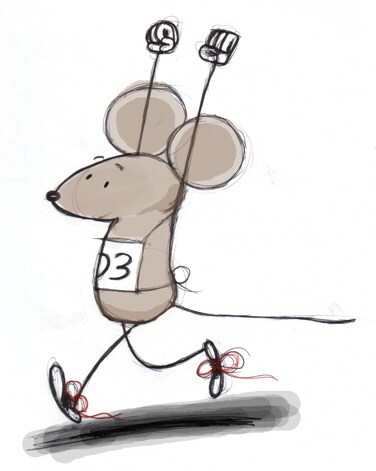 Inspiring cartoon. Write because you love it. Write because you have something to say. Write because you believe it. Don’t stop creating. I never thought about it like this.